This exhibition features artworks that visually move and shift beneath one’s gaze, triggering relational reactions, synesthetic responses, and wobbly eyes. The artists included have created works that straddle unmapped and unmappable spaces, where objects move and shift, triggering simultaneous contradictory sensory readings. 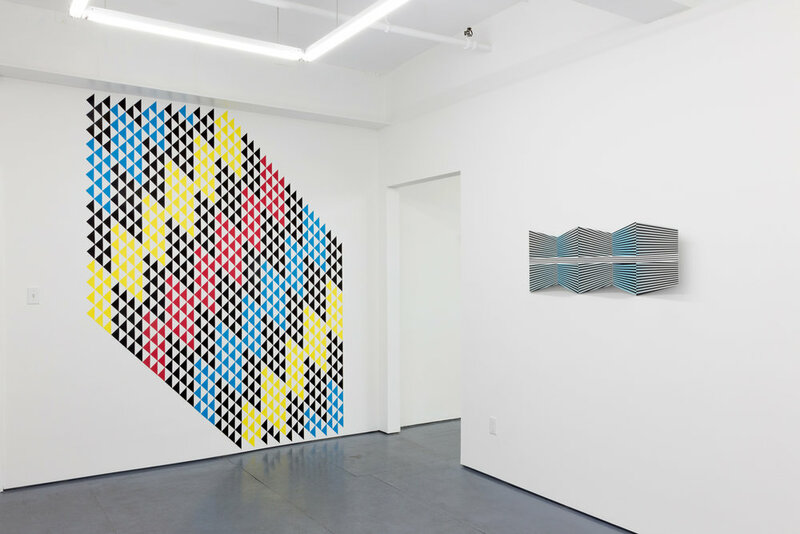 OPPLER includes site-specific installation, two-dimensional painting and low relief three-dimensional wall sculpture. 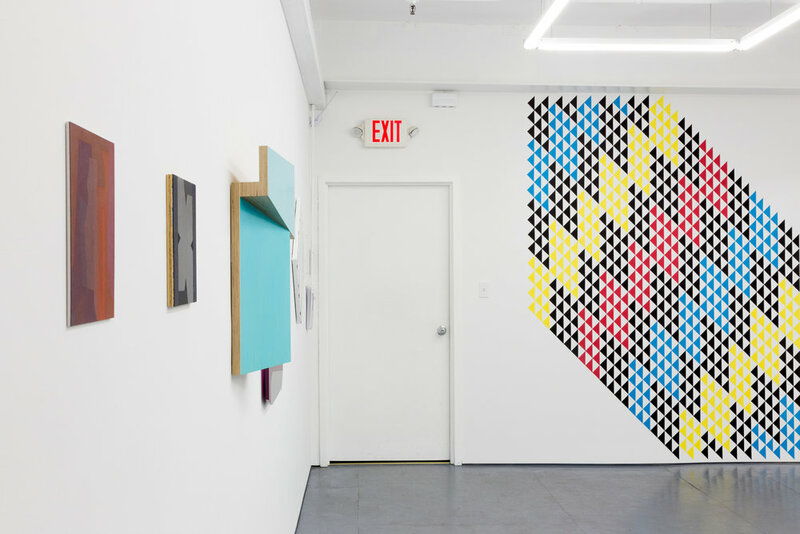 While the three-dimensional works may appear flat, many of the two-dimensional works leap off the wall and into the eyes. 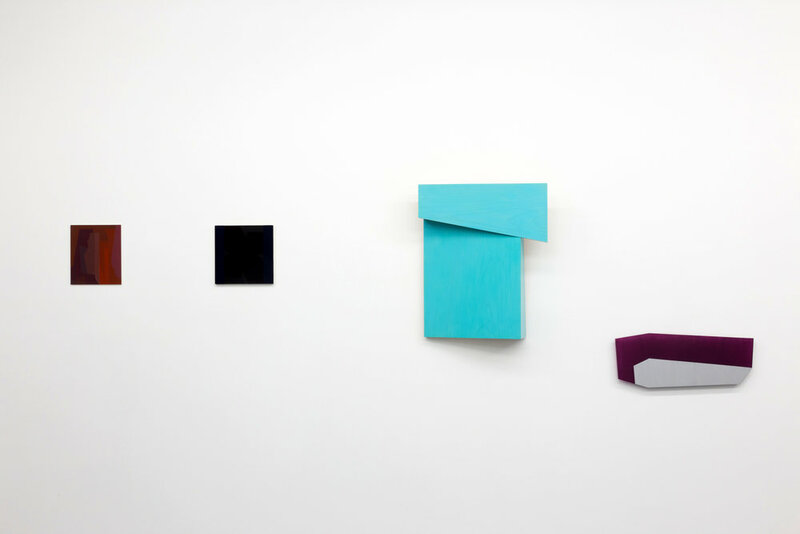 Some pieces, as in the paintings by Nancy White, are slow and subtle, only becoming fully visible over time. Other works, like that of Stephen Maine, bounce and gyrate unprovoked. OPPLER is the most recent in a series of exhibitions; Doppler Stop, DOPPLER, and Doppler Shift. This series began in response to the Doppler Effect phenomenon, which describes the relativity of sound wave frequency in relation to an observer. The first iteration, Doppler Stop, was developed to accompany STOP & GO 3D, a stop-motion animation festival curated by Sarah Klein in 2012. It included 19 artists and traveled through Europe and Croatia in the spring and summer of 2012. 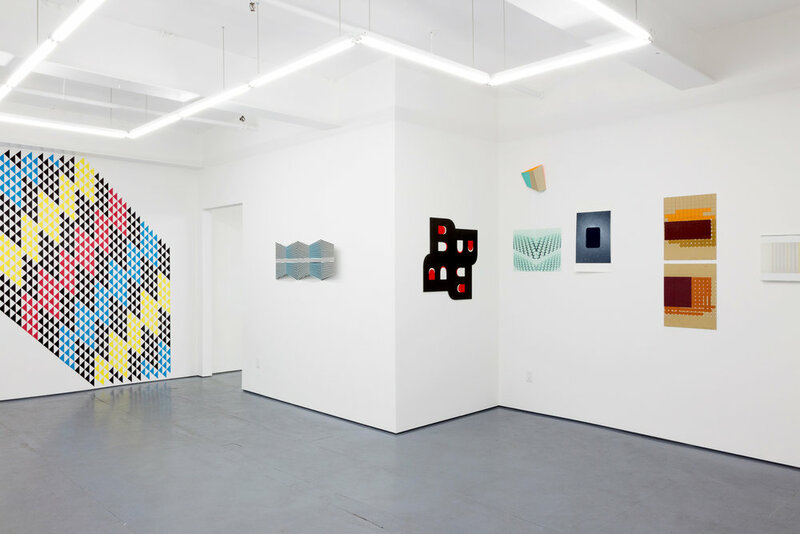 OPPLER features 21 artists living in the US and Europe.